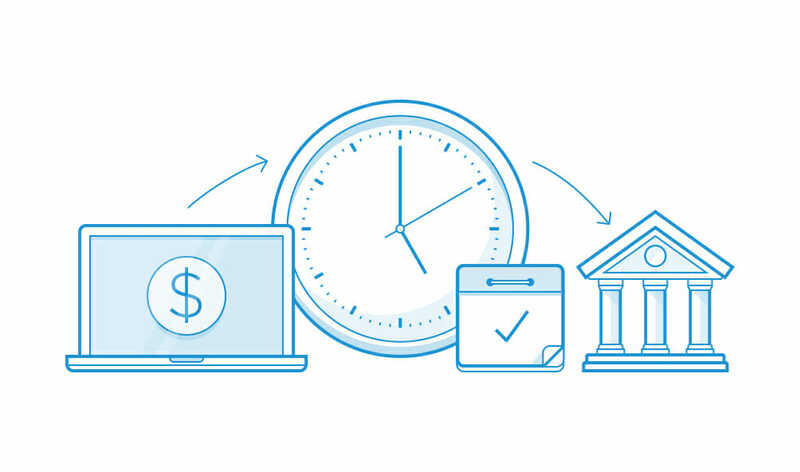 The Automated Clearing House was established over 40-years ago to help banks reduce the costs associated with the preferred bank transfer method of the day: paper checks. Since then, ACH has become one of the largest and most important payment systems in the world. In 2015 the number of ACH transfers grew 5.6 percent from year prior, processing over 24 billion transactions worth an estimated $41.6 trillion (NACHA). In Q1 of 2016, ACH transfers were already up to 5 billion bank transfers for a total of $10.6 trillion—a 6.1 percent and 4.5 percent increase respectively (NACHA). Consumers received 5.8 billion direct deposits for things like payroll and tax refunds in 2015 (NACHA). We’ve counted and there are nearly 80 reject codes for why an ACH transaction might go wrong. The Operating Rules and Guidelines, created by NACHA, which manages and administers the rules for the financial network, are over 560 pages long—including the guide used by Dwolla. Dwolla provides an easy on-ramp to the ACH network. Simply work with one of our integration specialists to design your unique payment solution with our White Label ACH API. What Are The Phases of Same Day ACH Rollout? Receiving ACH Payments in the U.S.